Experiencing Thanksgiving unrest because only two can vie for a turkey wishbone wish? Businessman Ken Ahroni got an idea at Thanksgiving in 1999. 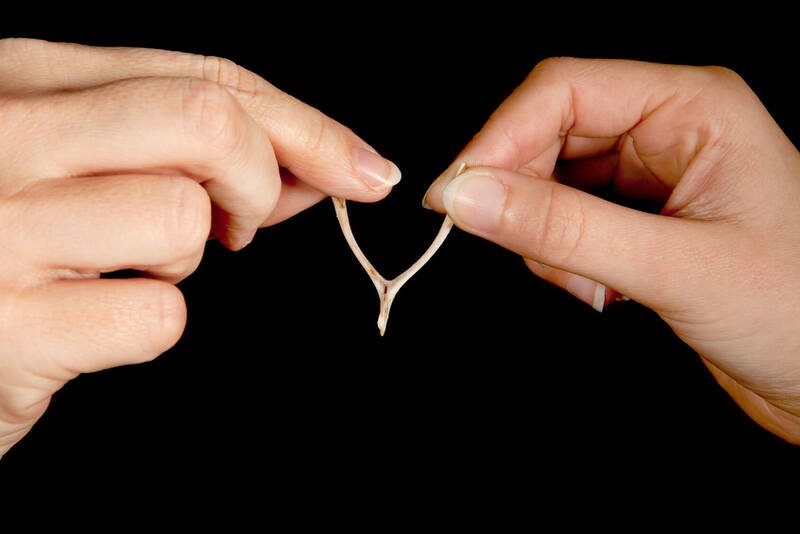 The Lucky Break Wishbone is a plastic wishbone that gives everyone a chance. You get four of them for $4. The company made $1 million in 2006.